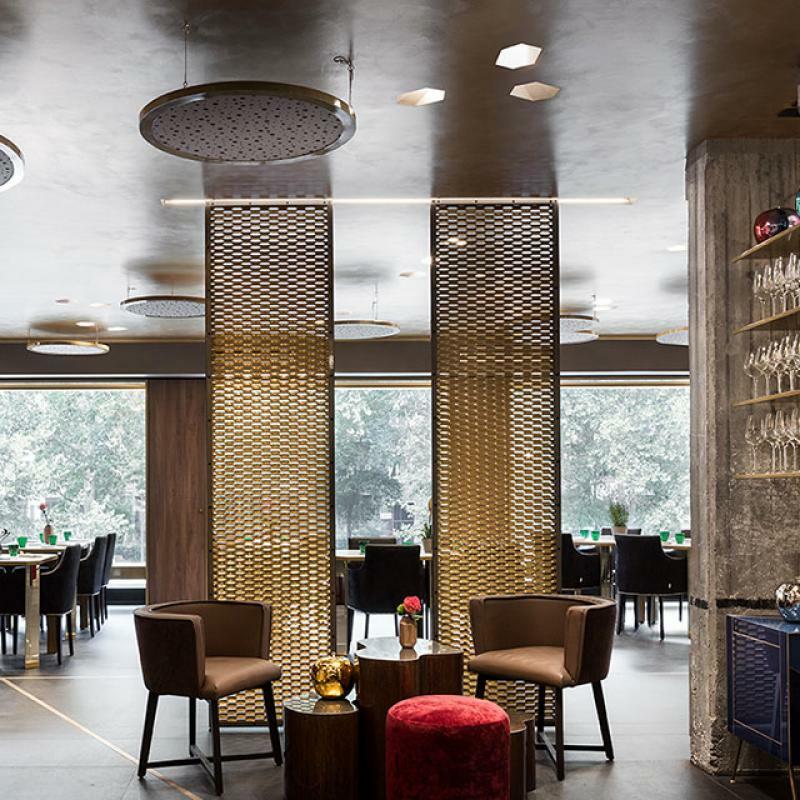 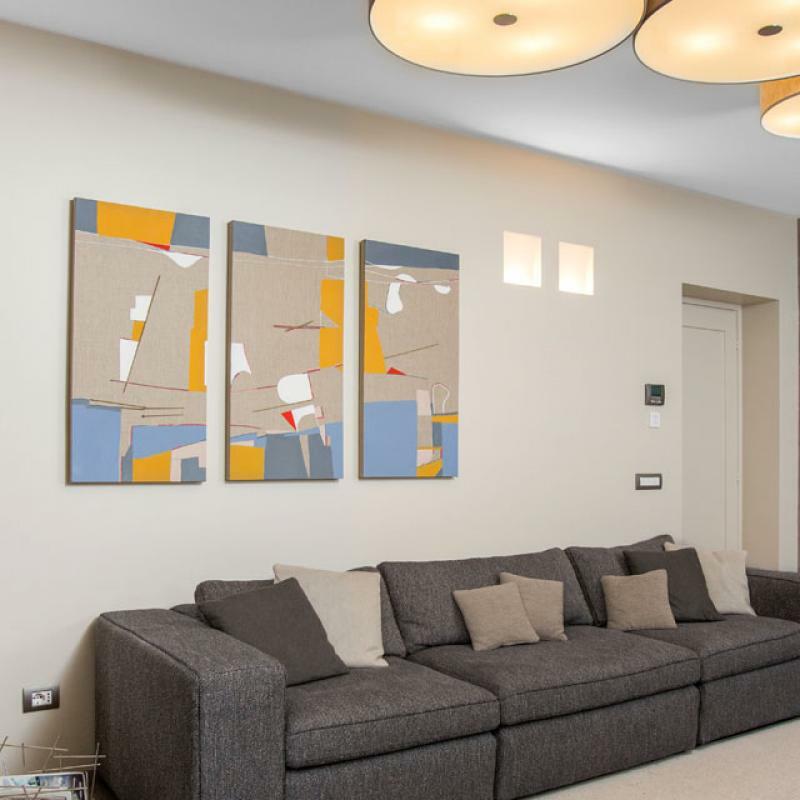 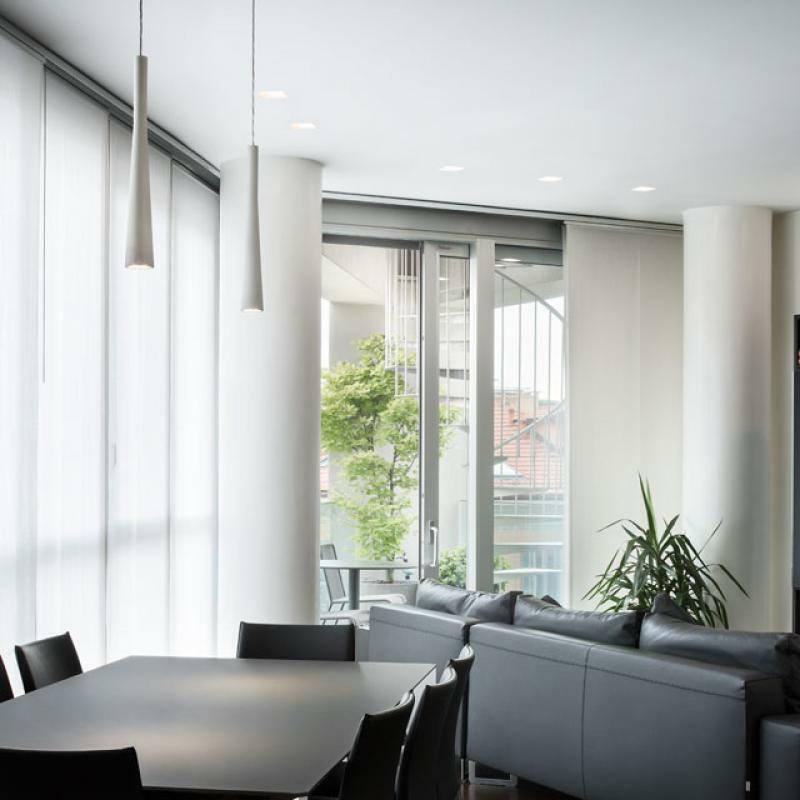 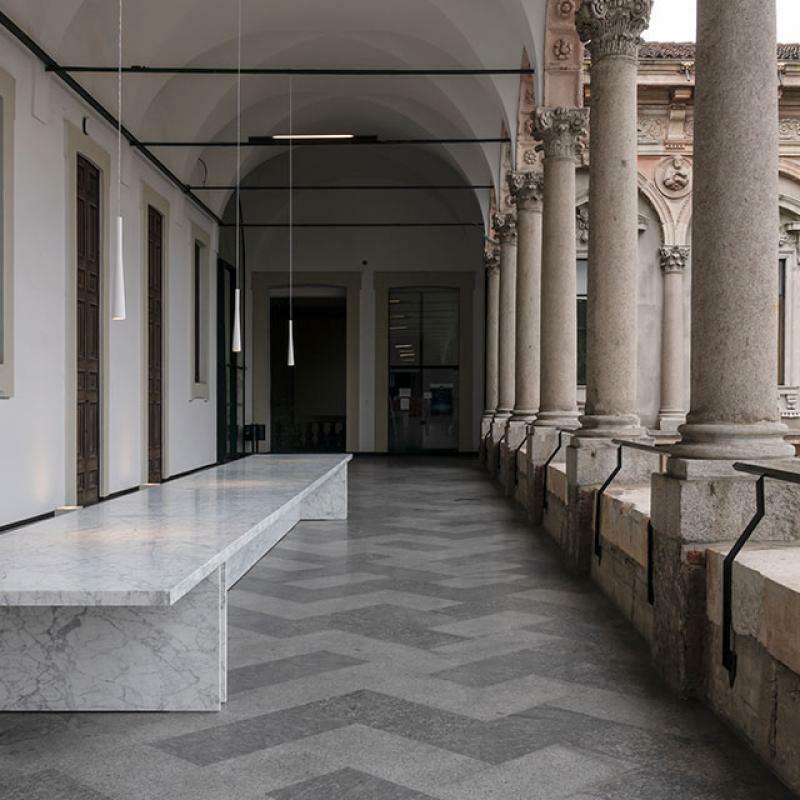 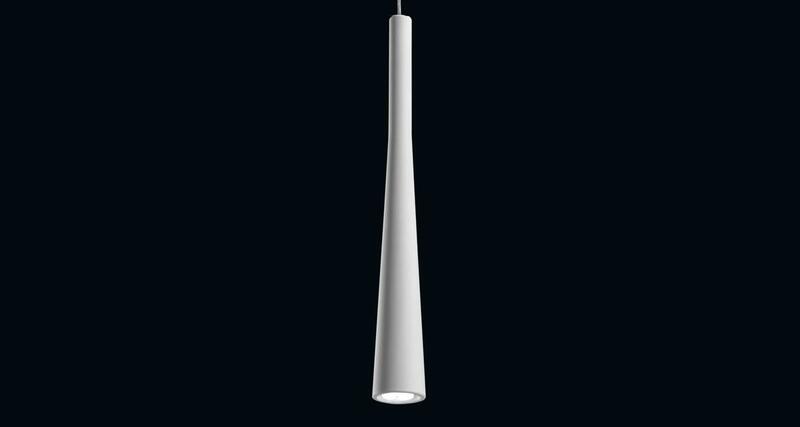 An evocative name, that perfectly reflects the design of this product: Funnel is an indoor suspended luminaire, a funnel of direct light with an elegant and clean design, perfect to enhance spaces with refined simplicity. 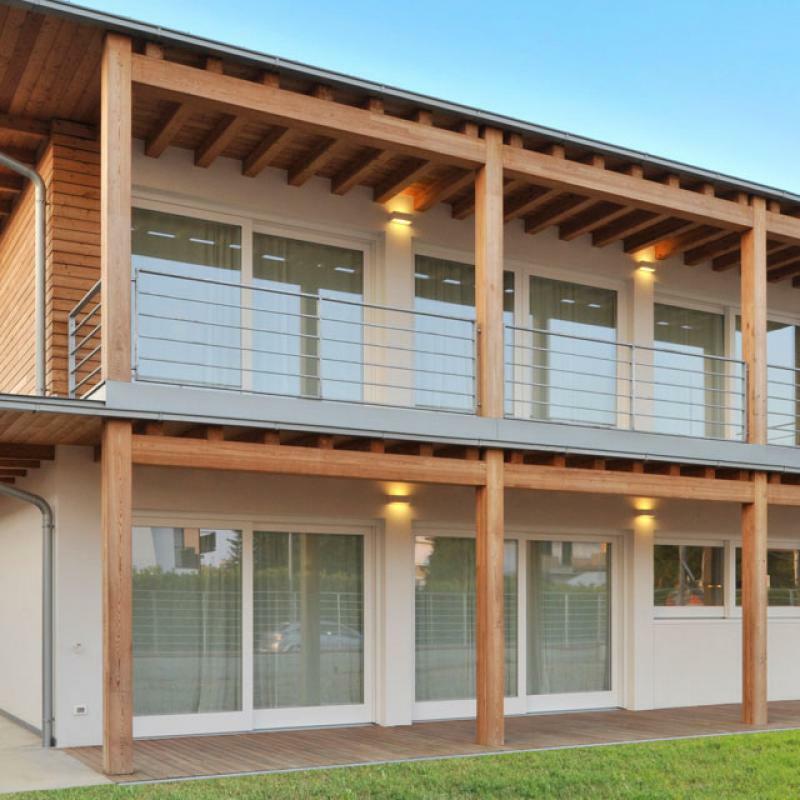 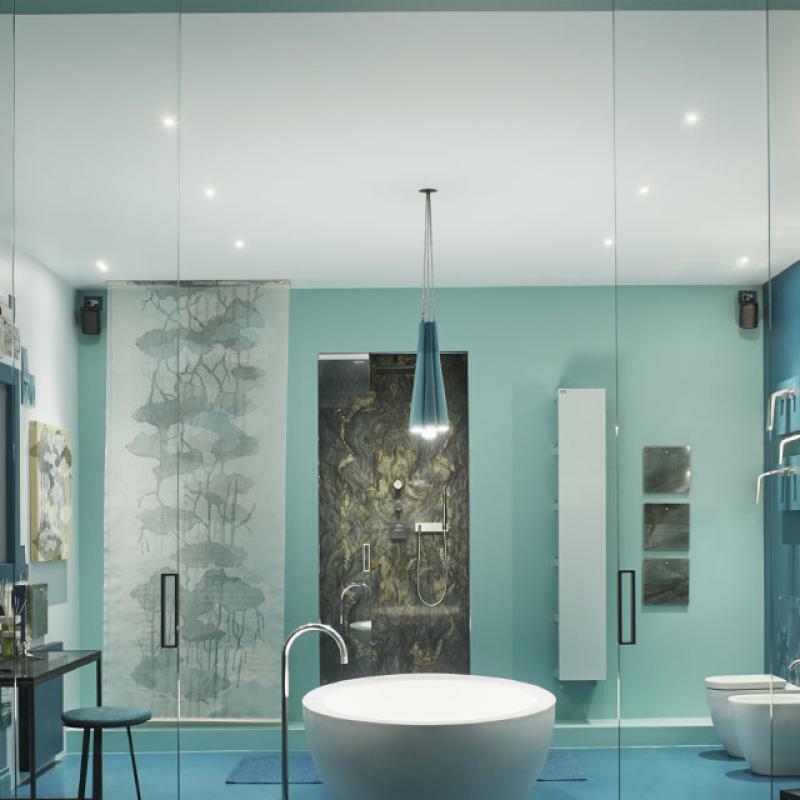 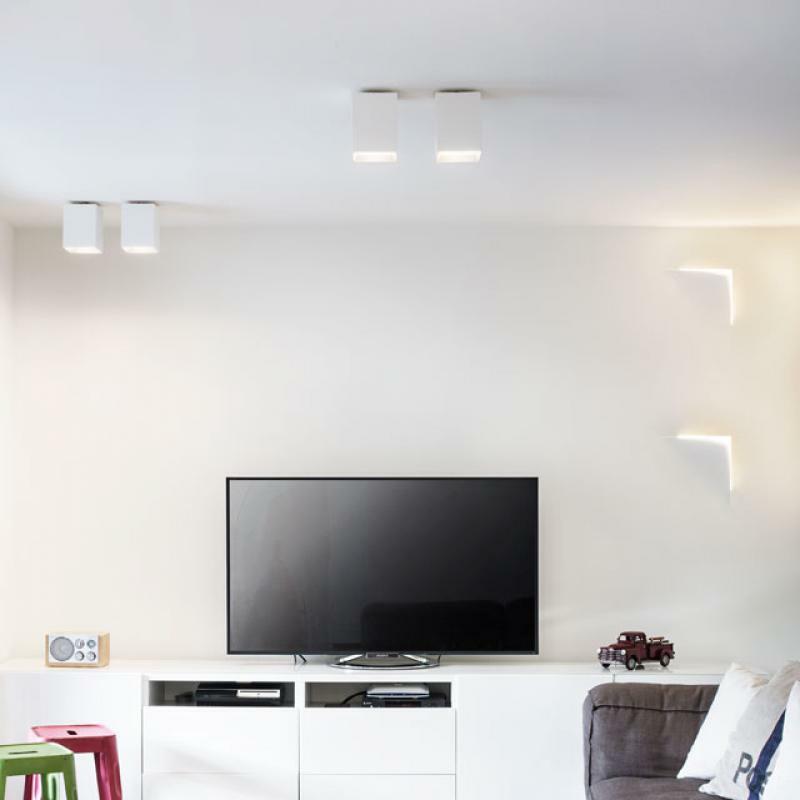 The simple and the contemporary design are a unique feature. 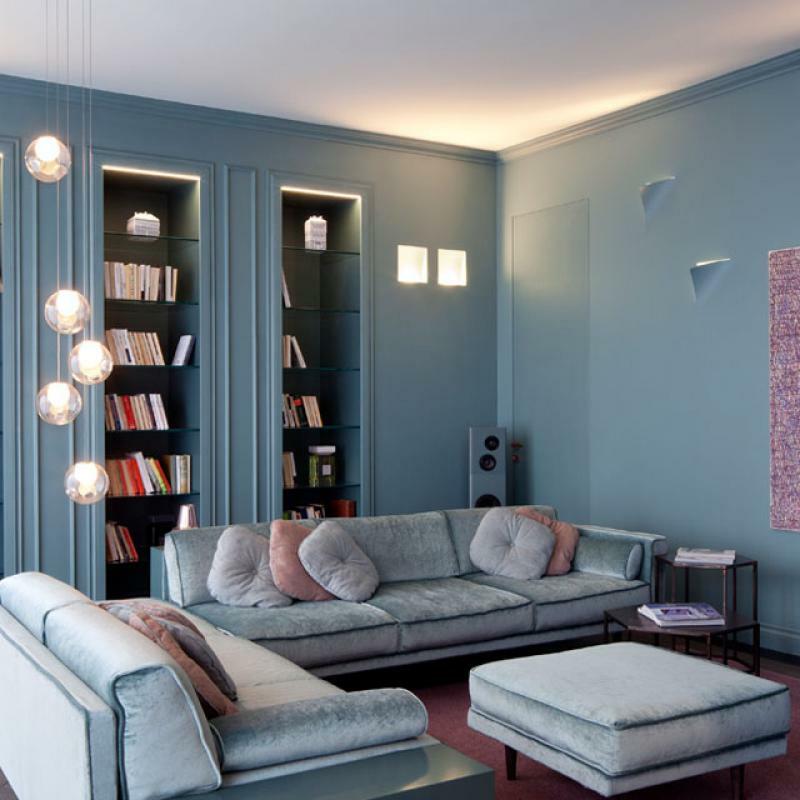 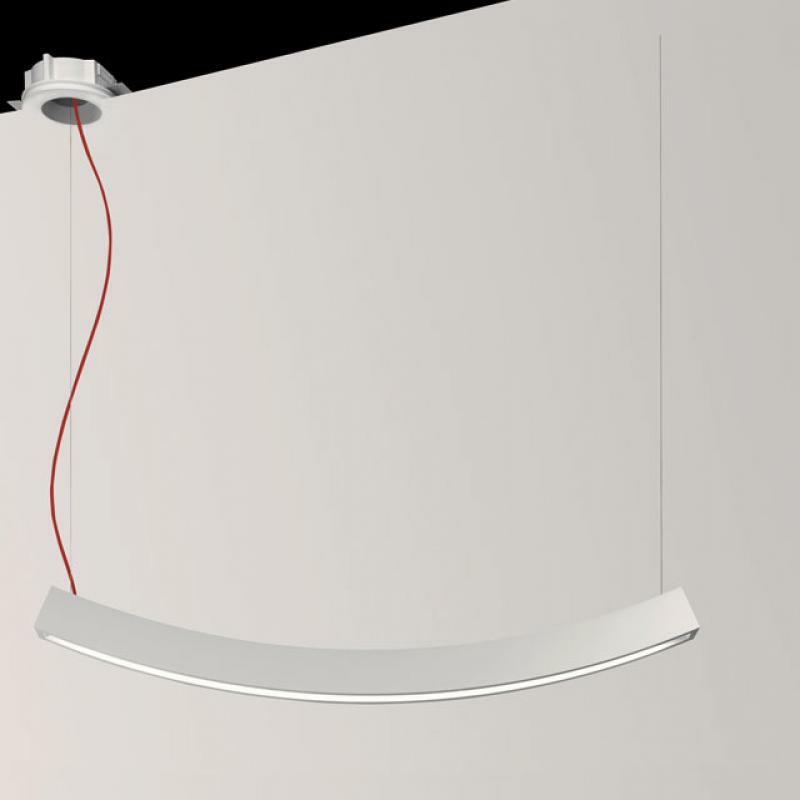 Made of AirCoral®, customizable with coloured finishings, it guarantees a perfect combination of technology and design. 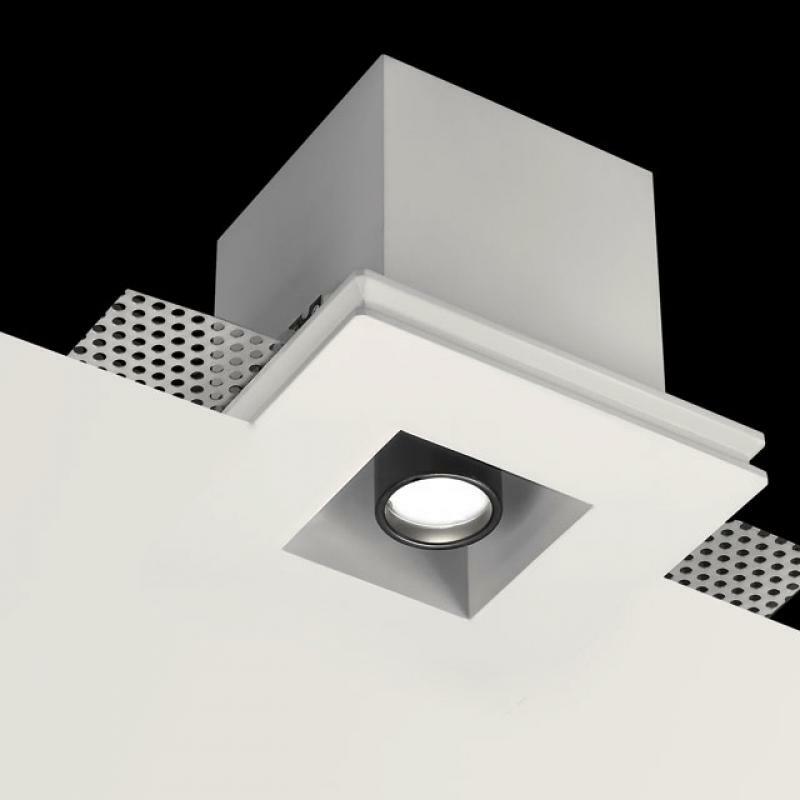 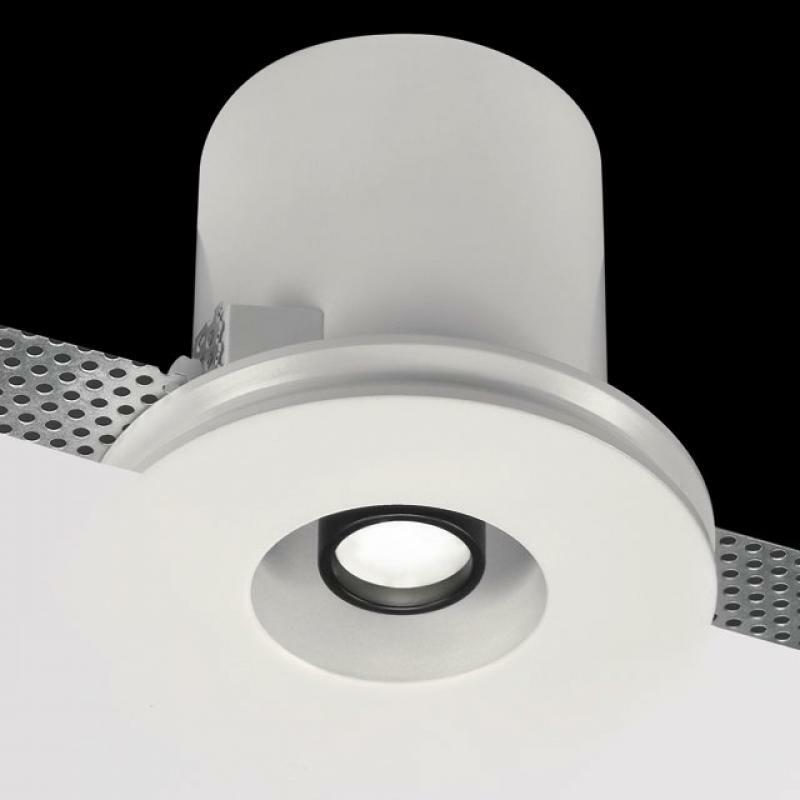 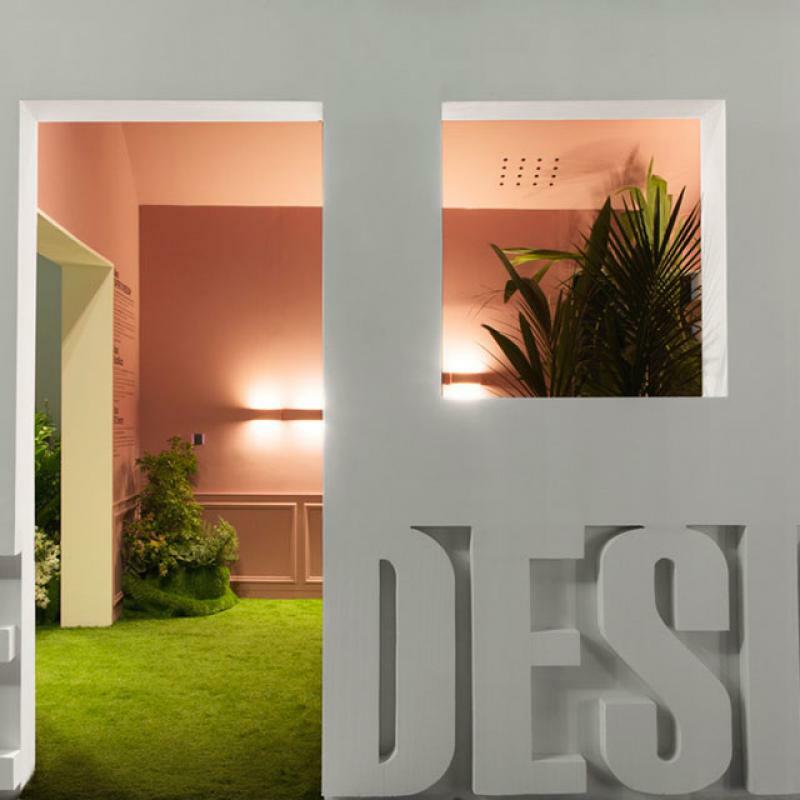 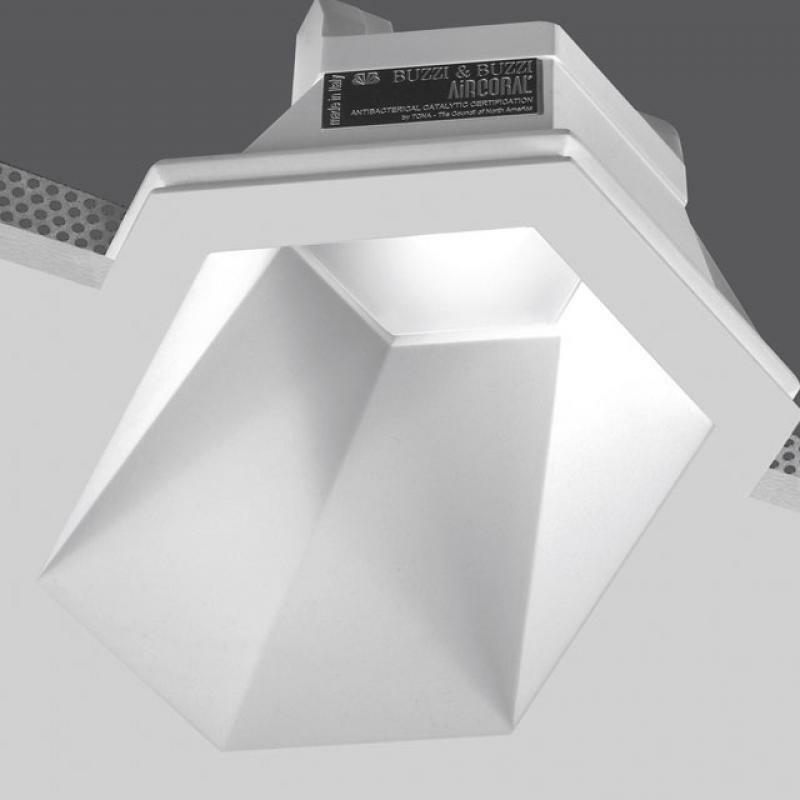 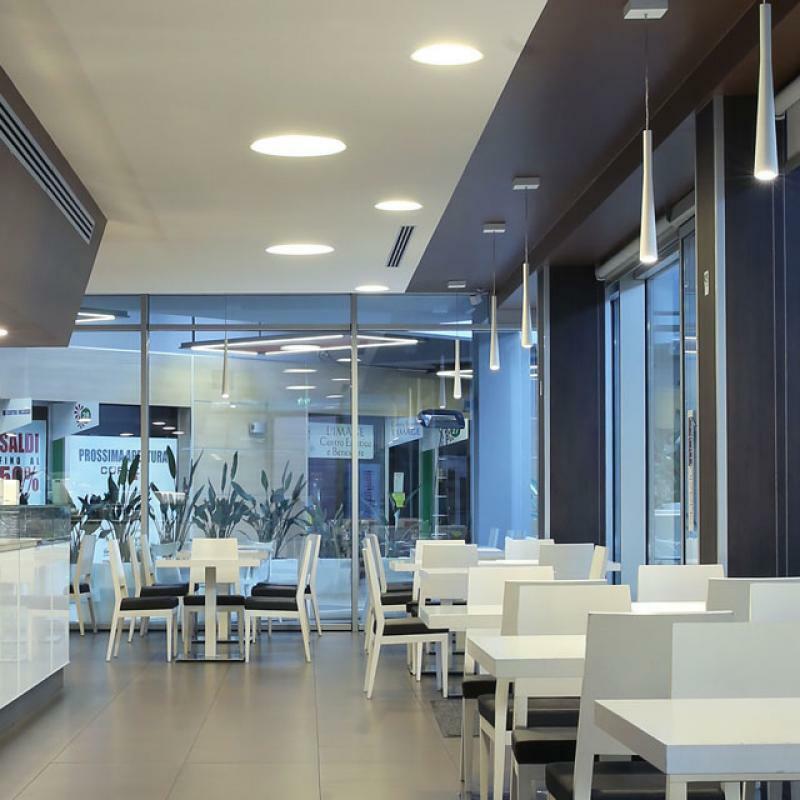 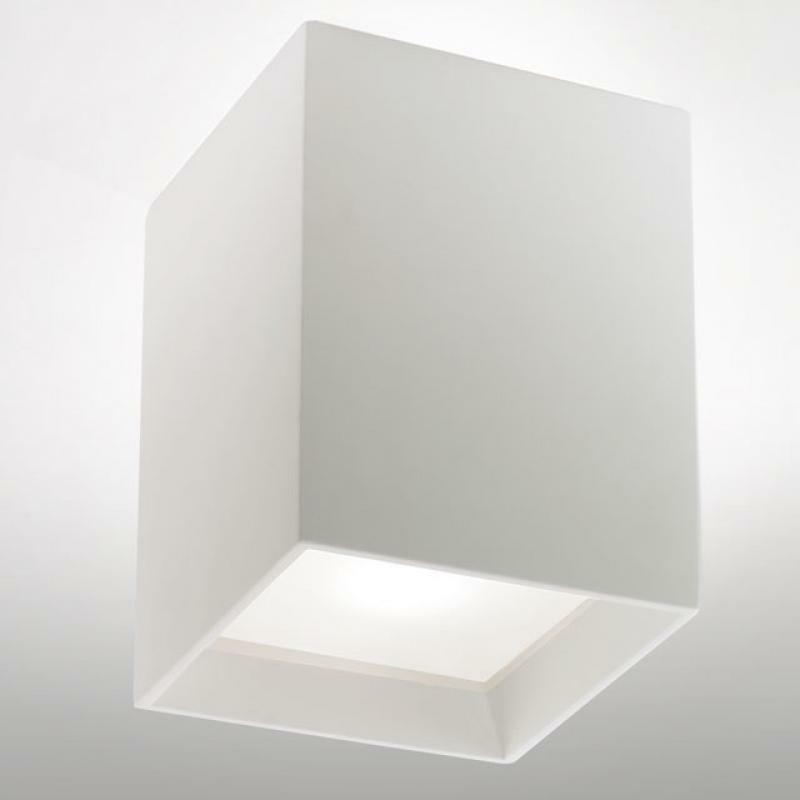 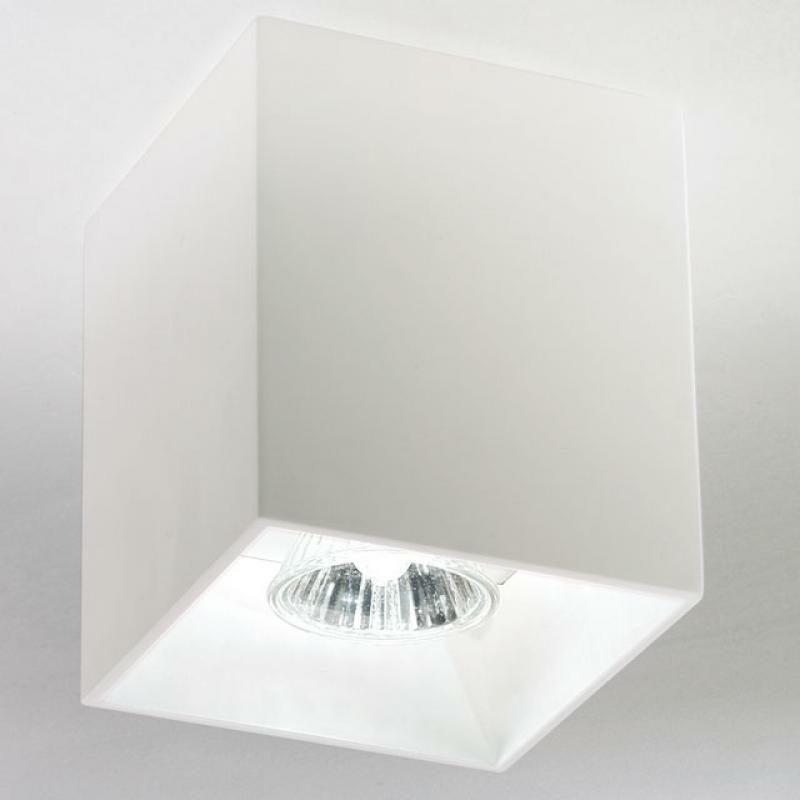 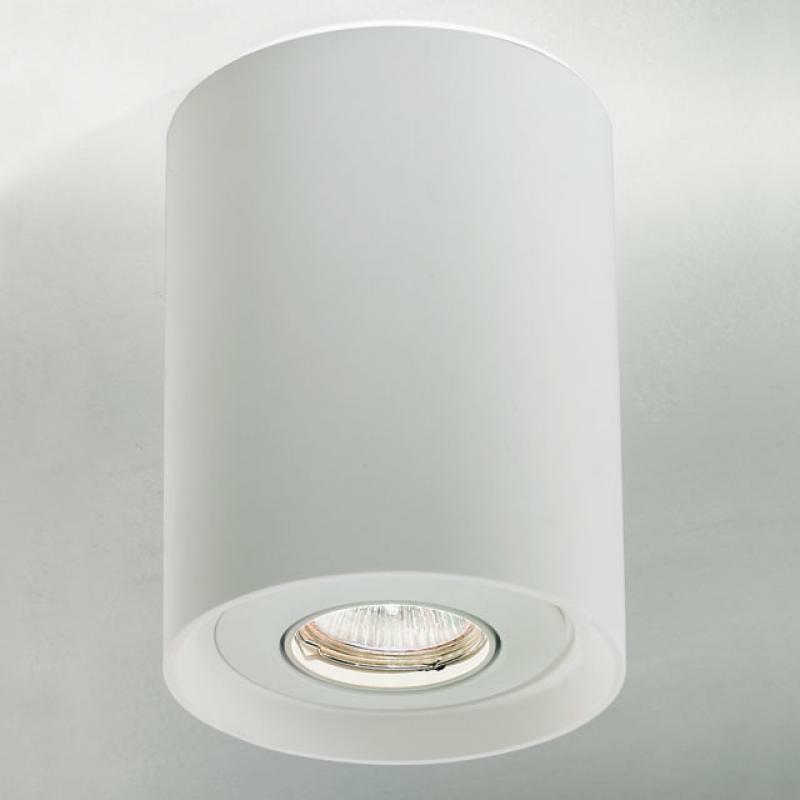 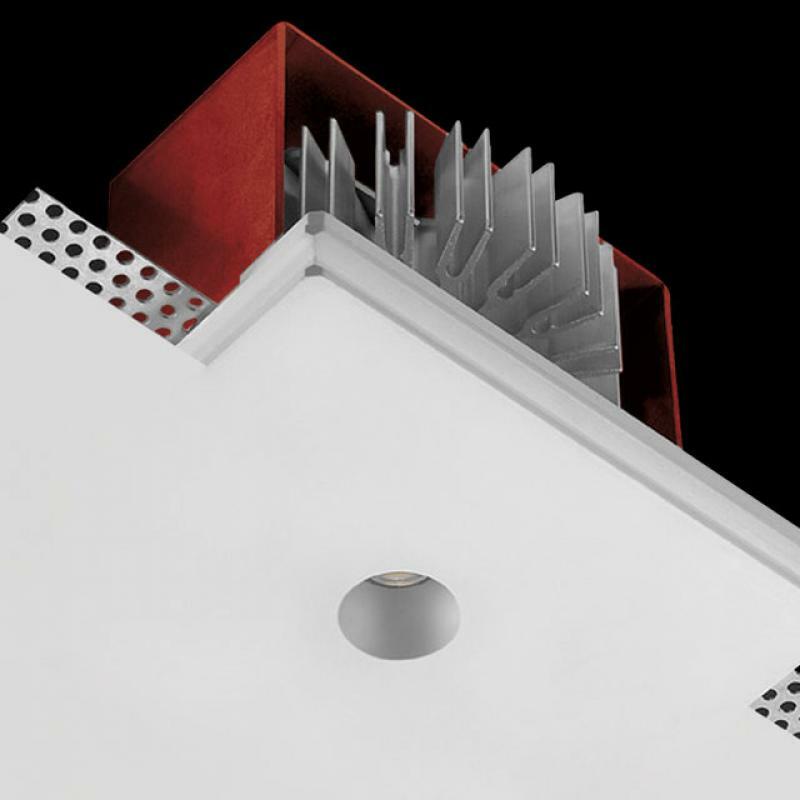 Available in single version with a recessed housing or with a steel, white-painted soft touch case, or even with three suspended lamps installed in a unique steel, white-painted ceiling case; provided with a transparent cable of silicone adjustable to a maximum of 2 m.